This April 2017 issue of Seminars in Musculoskeletal Radiology focuses on relatively recent developments in the knowledge and understanding of knee imaging, mechanisms of injury, and treatment of soft tissue and osseous disorders of the knee. The journal also addresses increased sophistication of ultrasound and magnetic resonance imaging (MRI) and the rise of injuries among young people. We asked the issue’s guest editor, Corrie M. Yablon, M.D., to discuss some of the recent developments, as well as the future of knee imaging. Q: What has the increased sophistication of ultrasound and MRI allowed radiologists to understand about knee injuries and conditions? A: In the past decade, there have been great technological advances made in the creation of high-resolution ultrasound transducers and in the increased speed and resolution of MR scanners. The improved imaging advances our understanding of the anatomy and pathophysiology of the knee and allows our diagnoses to be much more precise than in the past. Q: Your colleague Jon Jacobson, M.D., led a review article that appears in the journal about how ultrasound can be used more often to evaluate tendons, ligaments and other soft tissues about the knee. Have you seen ultrasound being used more frequently for such issues? A: Most certainly. The use of ultrasound in the evaluation of musculoskeletal complaints has increased dramatically in the United States over the last 15 years, as technology has improved. In some practices, ultrasound has become the first step in the workup of some musculoskeletal soft tissue injuries and conditions about the knee, most notably the evaluation of patellar or quadriceps tendon pathology, prepatellar bursitis, joint effusion, Baker cyst, crystalline arthropathy such as gout or calcium pyrophosphate deposition, peripheral nerve abnormalities, and the determination of whether a palpable mass is a simple cyst or something that needs further workup with cross-sectional imaging. Ultrasound is also helpful to guide percutaneous procedures such as patellar tendon fenestration for tendinosis, knee joint injection or aspiration and Baker cyst aspiration. Patients like ultrasound because they can indicate the exact location of pain to the technologist performing the scan, and they can often get immediate scan results and recommendations before they leave the department. It should be noted, however, that ultrasound in the knee is best for the evaluation of superficial structures. Ultrasound cannot evaluate deep structures such as articular cartilage or the cruciate ligaments, because the sound beam cannot pass through bone. Thus, if cartilage, cruciate ligament or bone injury are suspected, MRI should be the test of choice. Q: One of the articles in the journal issue that you edited addresses what orthopaedic surgeons would like radiologists to know about surgical reconstruction of torn ligaments. What are some ways the two disciplines can collaborate most effectively? A: In the past 20 years, hospital systems around the country have adopted Picture Archiving and Communication Systems (PACS), allowing the near-instantaneous display of imaging studies and communication of results to referring physicians. The downside of this development is that PACS has markedly decreased the number of daily interactions that used to occur when orthopaedic surgeons and other sports medicine colleagues had to physically go to the radiology department to view the images and discuss them with the radiologists. There are several ways to increase collaboration among our colleagues. Multidisciplinary conferences allow the care team to discuss the patient’s clinical findings, imaging and treatment plan. By discussing urgent findings by phone, radiologists can gain a better understanding of our referring clinicians’ concerns and the patient’s clinical examination, and tailor more customized reports. Collaboration among sports medicine, orthopaedics and radiology in research also allows the different disciplines to provide better care for our patients. Q: Your colleagues Jessica Leschied, M.B. 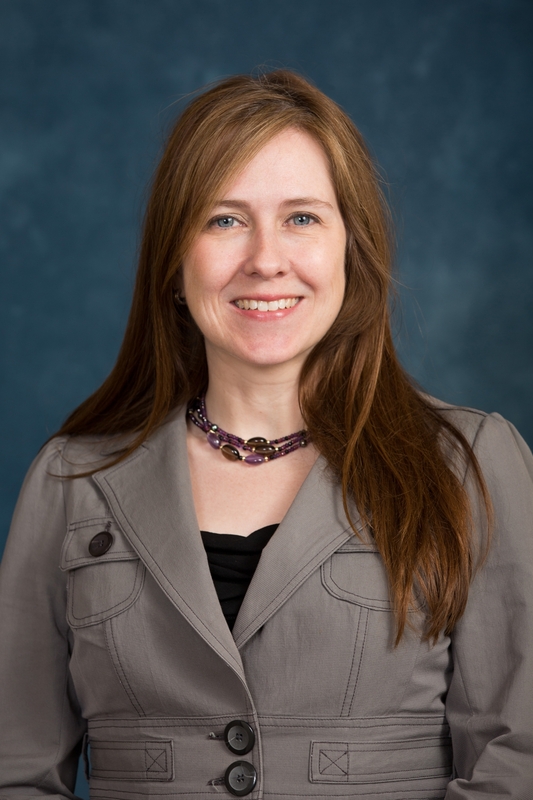 (Residency 2014, Fellowship 2015), B.Ch., and Kara Udager (M.D. 2008, Residency 2013, Fellowships 2014 and 2015), write in the journal about knee injuries that are unique to young people, and that radiologists must be aware of the differences. Can you talk more about this, as well as the rise of knee injuries among young athletes? A: More children are participating in sports at high levels across multiple seasons than ever before. These increasing physical demands on the immature skeleton result in several types of injuries not typically seen in adults. The skeleton is not fully grown until ages 16–18 and all growth plates are not completely fused until the early 20s. The physis, or growth plate of bone, is particularly vulnerable to injury as this area is relatively weaker than the ligaments and tendons that attach to the bone. This weakness can predispose to avulsion-type fractures not frequently seen in adults. An undetected fracture of the distal femoral or proximal tibial growth plates at the knee may result in premature osseous fusion, deformity and leg length discrepancy. Micro-trauma of the cartilage at the joint surface of the knee and injury of the underlying bone may result in juvenile osteochondritis dissecans, or osteochondral abnormality, most common in the medial femoral condyle of the knee. Early identification of this injury is important to allow the patient the necessary rest and cessation of sporting activity to prevent early osteoarthritis. Anterior cruciate ligament and meniscal injuries are also increasingly seen in the young athlete population. These injuries, if untreated, can predispose to early osteoarthritis. Q: What is on the horizon in the imaging and intervention of the knee, and how might these developments impact patients’ experiences? A: New MRI pulse sequences enable us to see cartilage injury and damage from osteoarthritis that is often underestimated by radiographs. This allows the opportunity for early intervention and joint preservation. Faster MRI sequences have excellent resolution with shorter scan times, which makes diagnosis easier for the radiologist and makes scanning more tolerable for patients. 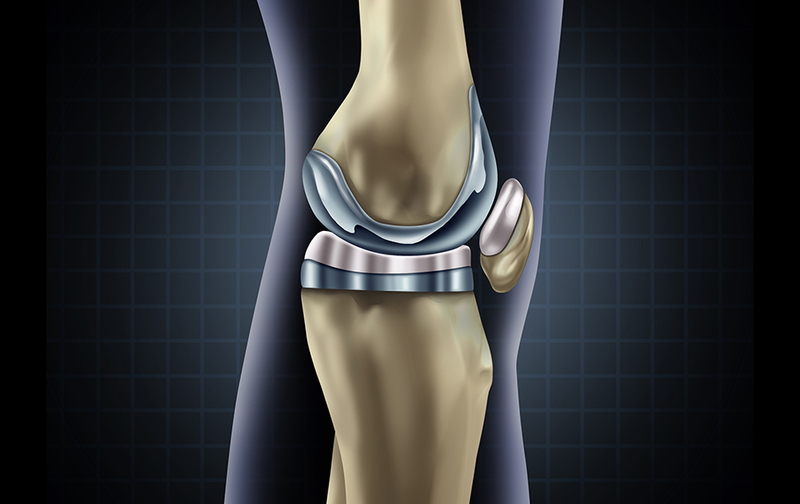 It used to take at least 45 minutes to image a knee, whereas 20 minutes or less is the norm today. Metal artifact reduction sequences in patients with joint replacements allow us to diagnose pathology much better than before. The development of ultrasound has enabled the expansion of percutaneous techniques to treat tendinosis, such as tendon fenestration (needling) or targeted tendon sheath injection elsewhere in the knee. Ultrasound guidance has been shown to increase the accuracy of joint injections. All of these developments allow us to take better care of patients and intervene earlier, when joint preservation is still possible.